Birth: Oct. 18, 1822 in Russell Co., Ky.
Death: Aug. 9, 1881 in Fayette Co., Il. Burial: in Neathery Family Plot-bond Co., North Of Mulberry Grove, Illinois. 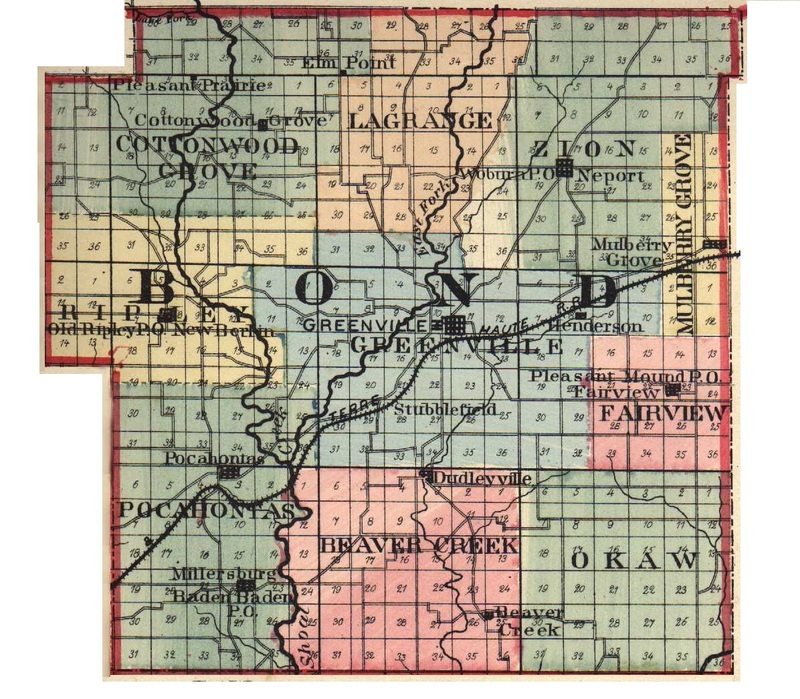 Marriage: Jan 27, 1845 in Bond Co., Il. Burial: in Neathery Family Plot-bond Co., North Of Mulberry Grove, Il. I have personally read the Tombstones in the Neathery Family Plot--My Uncle and I are restoring it and plan to have it finished in the Spring of 2002. I have pictures of the restoration. I have pictures of the tombstones of the following: Hardin Neathery, Sarah (Blankenship) Neathery, Elizabeth(Elam)Neathery--her infant children in Liberty Cem., Stephen Neathery--and his infant son at Hurricane Cem. I have posted the reading of Neathery Family Plot on the Tombstone Readings of this site. This cemetery is on private property and not easy to get to and requires permission.